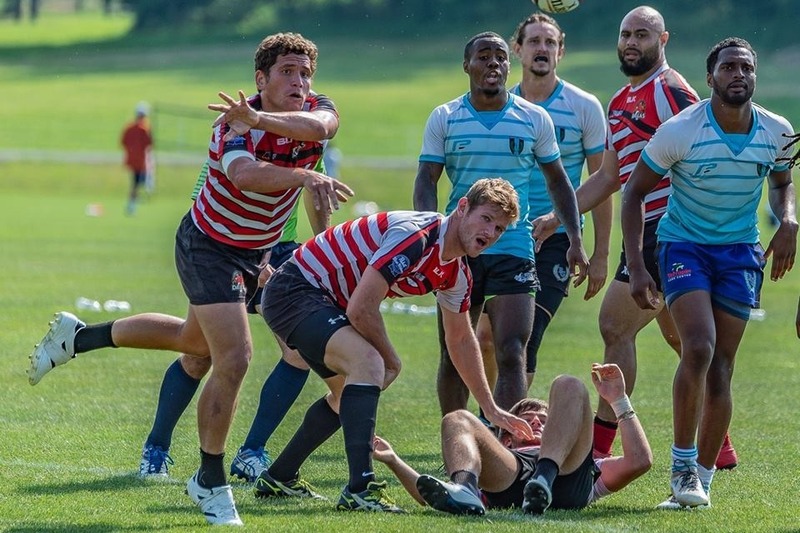 Help send the men of the Dallas RFC to New York City to compete in the 2018 USA Rugby Emirates Airline Club 7s National Championship! 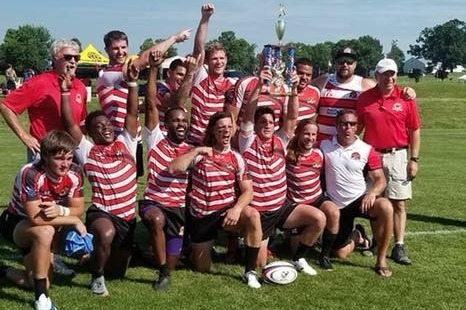 The club won the Eastern National Qualifier on June 30th in Leesburg, Virginia, granting them an automatic bid to the 16-team playoffs. will be held August 11 - 12 at the Baker Sports Complex | New York, New York. Please donate to help cover the costs of travel, transportation, lodging and food! We are just shy of $1K in total donation! Keep the donations coming and help reach our goal! Thank you to all those that have donated already to support YOUR Dallas Rugby Football Club.